New Price! 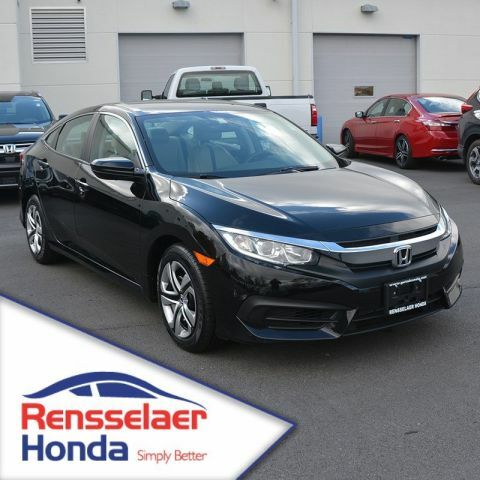 This 2015 Honda Civic LX in Crystal Black Pearl features: Clean CARFAX. Certified. 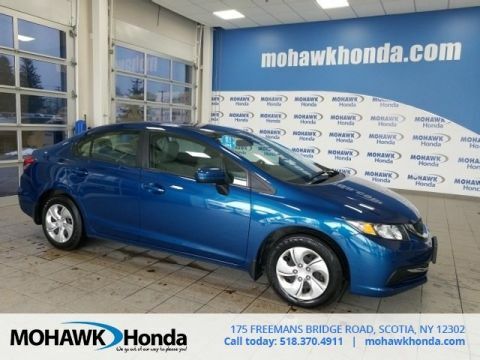 LOCAL TRADE, 160-Watt AM/FM/CD Audio System, Air Conditioning, Brake assist, Delay-off headlights, Electronic Stability Control, Exterior Parking Camera Rear, Outside temperature display, Power door mirrors, Rear window defroster, Reclining Front Bucket Seats, Steering wheel mounted audio controls, Telescoping steering wheel, Tilt steering wheel, Traction control. 30/39 City/Highway MPG Honda Certified Used Cars Details: * Transferable Warranty * 182 Point Inspection * Roadside Assistance * Warranty Deductible: $0 * Limited Warranty: 12 Month/12,000 Mile (whichever comes first) after new car warranty expires or from certified purchase date * Vehicle History * Powertrain Limited Warranty: 84 Month/100,000 Mile (whichever comes first) from original in-service date Awards: * 2015 IIHS Top Safety Pick * 2015 KBB.com Brand Image Awards 2016 Kelley Blue Book Brand Image Awards are based on the Brand Watch(tm) study from Kelley Blue Book Market Intelligence. Award calculated among non-luxury shoppers. For more information, visit www.kbb.com. 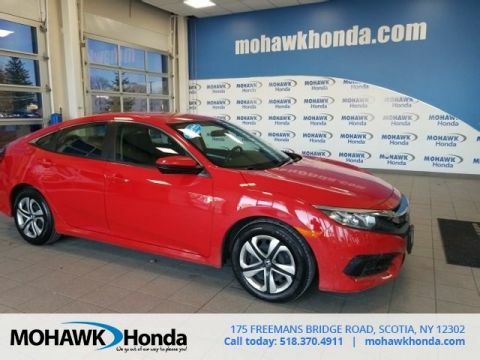 Kelley Blue Book is a registered trademark of Kelley Blue Book Co., Inc. At Mohawk Honda "We go out of our way to please you!"